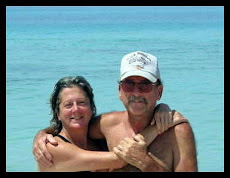 Happenings with Dom and Nan: Is Monsanto really killing bees to make room for their new "Super Bee" ? Is Monsanto really killing bees to make room for their new "Super Bee" ? 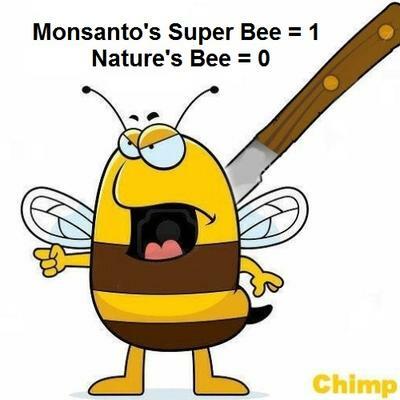 Monsanto is killing bees to make room for their new "Super Bee"? Soon to be whistle-blower who worked for Monsanto will be releasing documents detailing how Monsanto planned to kill off bee colonies in order to introduce a “new and improved” species of bee that will only pollinate Monsanto crops.